Athletics is the oldest item in the sports meeting. I take today's hottest "Temple run”As representative of track and field. The 《brave》which was launched Jointly by Disney and Pixar was really the most anticipated animated film this year. The Princess Merida’s adventure is attractive for the audience. This film asked the developer which developed the most famous and profitable game 《Temple Run》to give a special edition 《Temple Run Brave》, which aims to let the players to experience the nightmare in Wonderland princess suffered. Then you will know it’s not easy to be a hero. 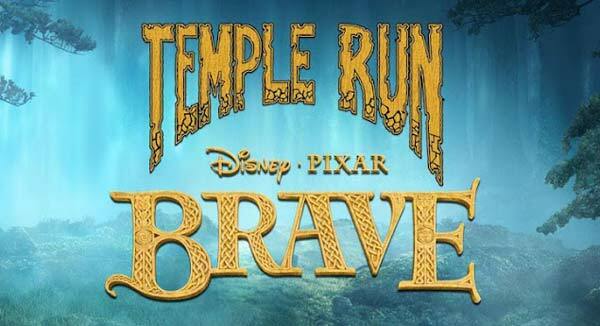 Temple Run: Brave is a game which was cooperated by the Temple Run developer and Disney. This game restored the scene of Disney's classic work "Brave", to Merida Princess as the protagonist. 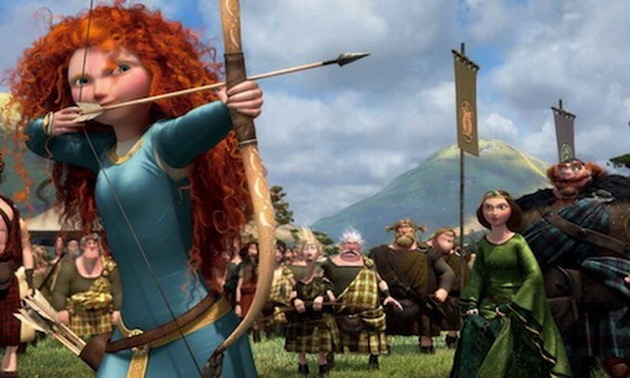 You were the brave Princess Merida who got superb bow and arrow skills. Run, jump, glide, turned the bow to shoot an adventure through the wilderness Scottish. 《Shine Runner a great rowing type game. But for this time, you are a smuggling boat driver instead of a professional rower. You need to drive a speedboat to shuttle in the border areas of the rivers and swamps constantly. The game's biggest feature is the realistic physical properties, which make you fell in a true situation. ou need to control the speedboat to get more gold. Determine the traveling directions of the boats around by the screen. But it seems that it’s not that easy. 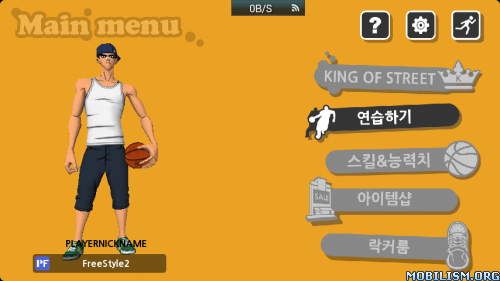 《FreeStyle2》is online game of basketball which is the main character. 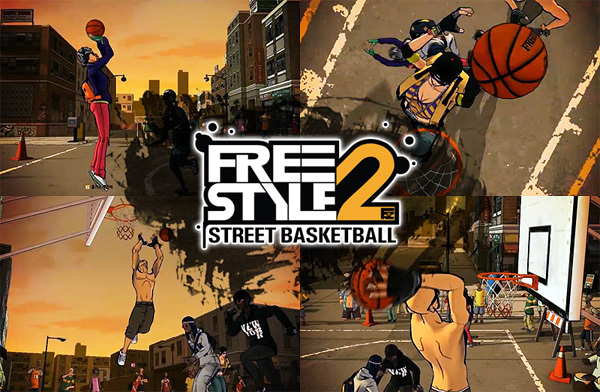 《FreeStyle2》 is a new basketball games which is the combanation of Player development and team management of team oriented type compared which 《FreeStyle》which aim to cultivate star players. It provides a variety of functions when stressed the unique manipulation of the fun of sports games at the same time. 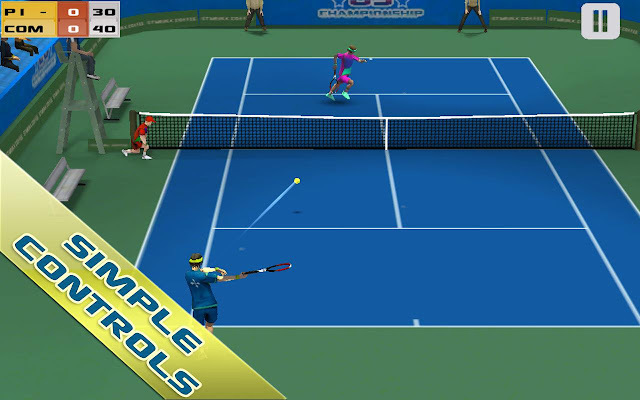 《Cross Court Tennis》is an analog touch screen tennis game on android phone which is developed for the tennis lovers. There are three kinds of different levels of difficulty for this game. Fight with 35 people with different skills to upgrade skills through small courses. It supports to save career and ongoing competition automatically. 8 unique events, three different venues, different rebounds in different venues. 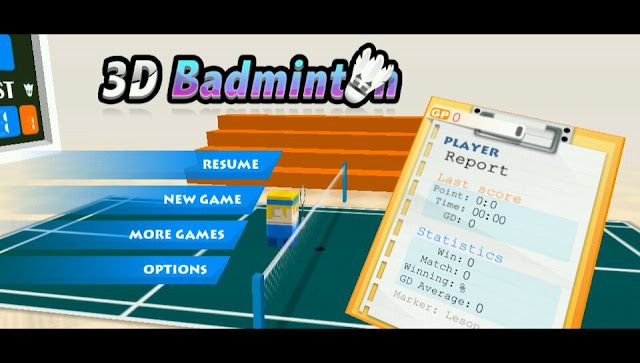 An interesting badminton game. Good 3D display effects, realistic screen, experience the fun of sports easily. Be prepared to show your good explosive power and respond ability. Concentrate on to to start the badminton game. 2.) Launch the game and point your phones camera at the dollar. 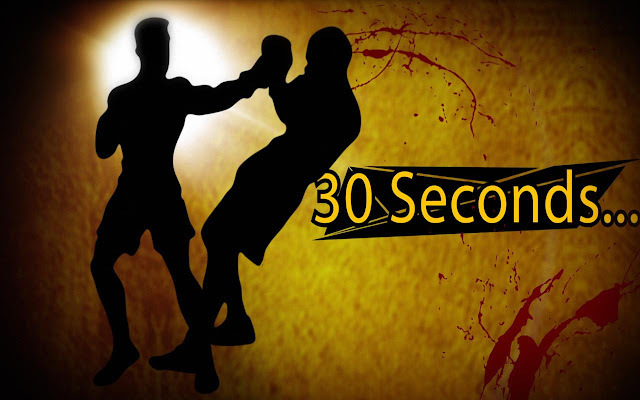 A boxing ring magically appears right before your eyes! This game is not meant for sitting down! Move your phone around the dollar bill to get any angle of the game you want! 1.) Rapidly tap the screen anywhere for left punch. 2.) Tap and hold the screen anywhere to move toward your opponent. 3.) For right punch: touch and hold with one finger, then rapidly tap with the other finger. This game uses sophisticated Augmented Reality technology and was designed for higher-end Android devices. White water is a pretty good accelerometer control game. You need to control the White Water to forward in the whitewater streams. 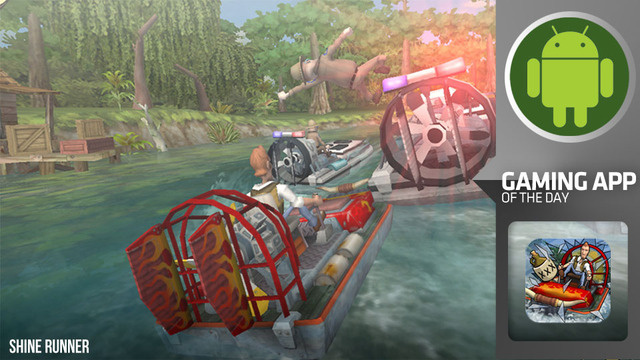 At the same time, you also need to escape variety of obstacles, such as stone, crocodile, beaver, woods etc. There are 12 rivers to choose from and control by gravity sensors.